Twitch today revealed a plethora of new features for streamers and viewers, as part of the first day of its TwitchCon celebrations. CEO Emmett Shear led the Day One keynote, revealing the new features to the attendees. Some were niche — such as the better moderation tools, and the ability to designate some viewers as VIPs — but others were big and exciting. One of the biggest updates was Squad Stream, which allows users to stream together from a single page. Streamers in the squad will all have their streams visible in small panels, with one “main” streamer taking up the regular video space. Viewers can cycle through the squad members at will, participating in each of their chats. 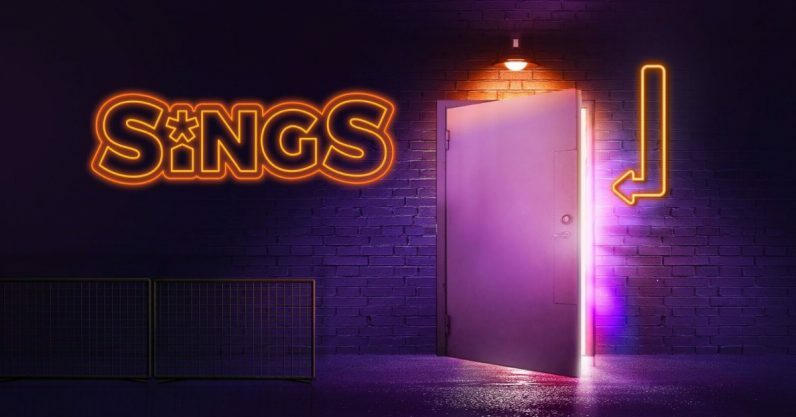 Another interesting change is Twitch Sings, a new karaoke mode done in collaboration with Harmonix, the company behind Dance Central and Rock Band. It’s basically what it sounds like, at least from Twitch’s description. We’ll only be able to see it in action when Twitch begins its closed beta later this year. Of the remaining features, the most interesting is a Snapchat extension, based on the desktop Snap Camera, which adds custom Lenses and streams of bits raining down from the sky whenever someone tips the streamer. The most useful is probably cumulative subs. Up to now, anyone who didn’t renew their subscription to a streamer’s channel every month would lose their unique in-chat badge, penalizing anyone who perhaps had financial hardships. Now users will be able to retain their unique status even if they miss a month. Twitch also revealed more information about the site’s viewers. For example, Shear revealed that about 1 million people are watching Twitch at any given time, and over 500,000 streamers go live every single day. Nice to know I’m not alone out there, though that is an intimidating figure for the fledgling streamer. The thing about Twitch is that you can generally tell which features are going to be coming by what third-party software streamers are using en masse. Tips, streamer-specific emotes, and raids were all being used in some variation by viewers before they became a part of the official toolkit. In general, Twitch is what the streamers and viewers have made of it, not the other way around. Squad Stream in particular looks a lot like several multi-stream tools I’ve seen over the years — some of them last year at the booths when I attended TwitchCon myself. This is a good thing, though: It means Twitch is paying close attention to what its viewers are doing with the platform and making an effort to incorporate them more closely with the homegrown tools. Twitch’s new features are all in development, with some being available to try now if you’re at TwitchCon.